Must see to appreciate! If you have been wanting out of the city, this is it. Beautifully landscaped and well maintained 3 bedroom, 1 & 1/2 bath on 9 acres m/l. New metal roof on house, outdoor kitchen & pump house. Fruit trees, pond, outdoor office, barn, storage building behind barn, fenced across front, picket fenced back yard, white rock driveway and parking area. Porch across front and screened porch across back. Too much to list. 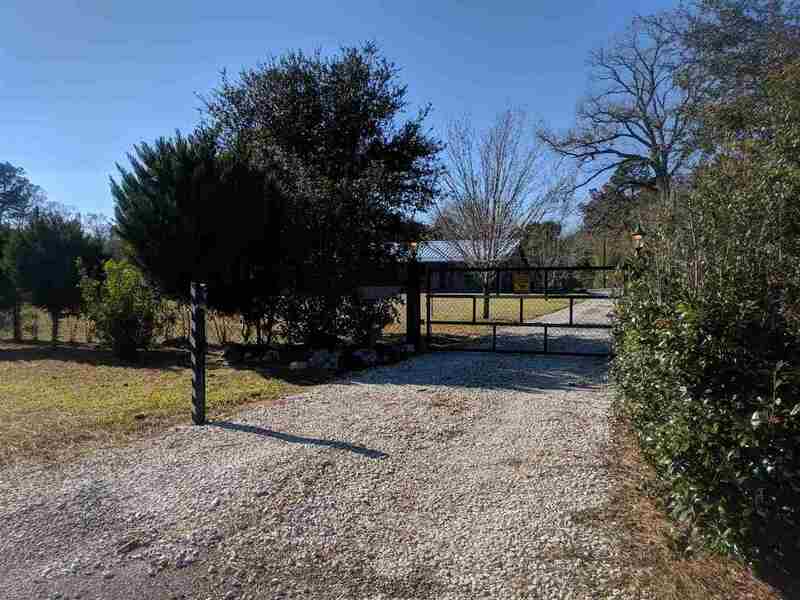 Great location between Kirbyville & Buna. No value put on 2nd house. Kelly Creek runs through property. DO NOT DRIVE ACROSS BRIDGE! Appliances in house and outdoor kitchen to convey. Seller is listing agents brother-in-law. A FAMILY CEMETERY ADJOINS PROPERTY! Bath Description: Large Hall Bath With Separate Tub And Walk In Shower.